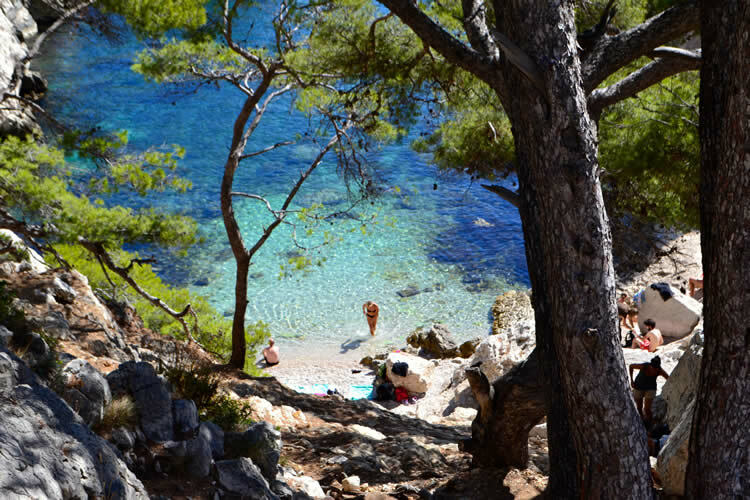 As days become warmer, it’s impossible to resist the urge to get out – attention turns to more exercise and a spring swim in the med. 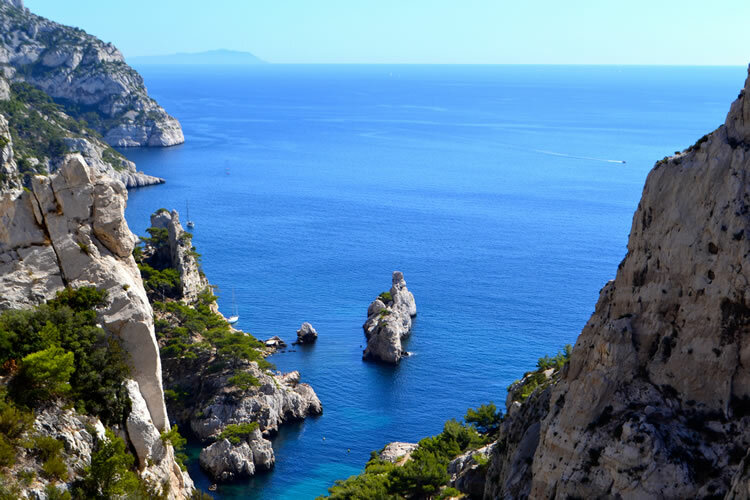 A short drive from Aix en Provence or Marseilles the magical Calanques are a special place to walk, breath deeply, practise yoga or simply sit and take in the amazing views…………………. 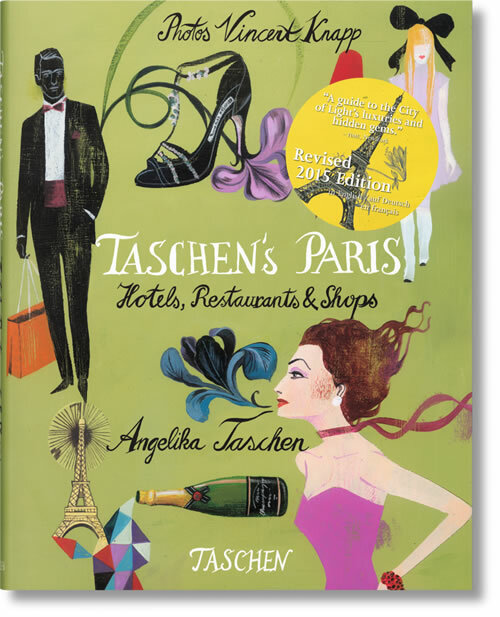 I hadn’t heard about it before I moved to France; amazing to think that it could have been missed, being only focused on those sun-searching trips down to the med beach after long winters living in London, only to be sandwiched between the bronzed and beautiful with not enough space to stretch your legs and uncurl toes!!! 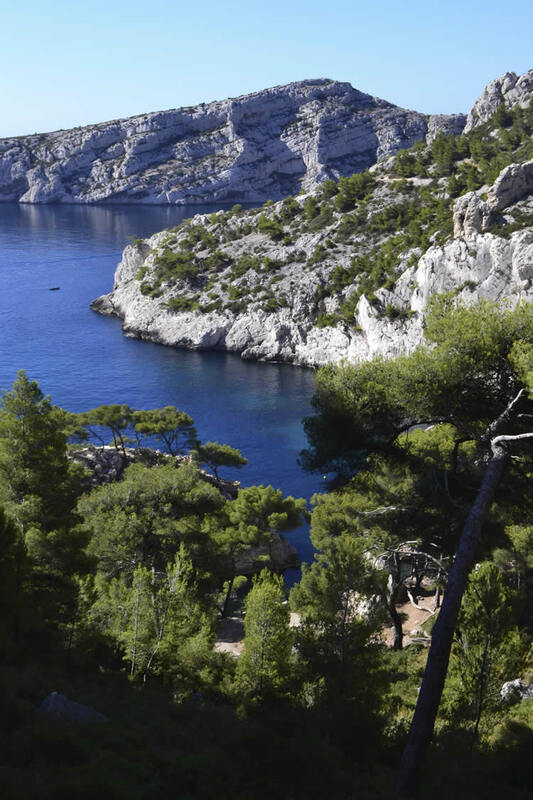 The wild hidden limestone Calanques: France’s highest sea cliffs carpeted by pine trees falling into the glittering sea below. 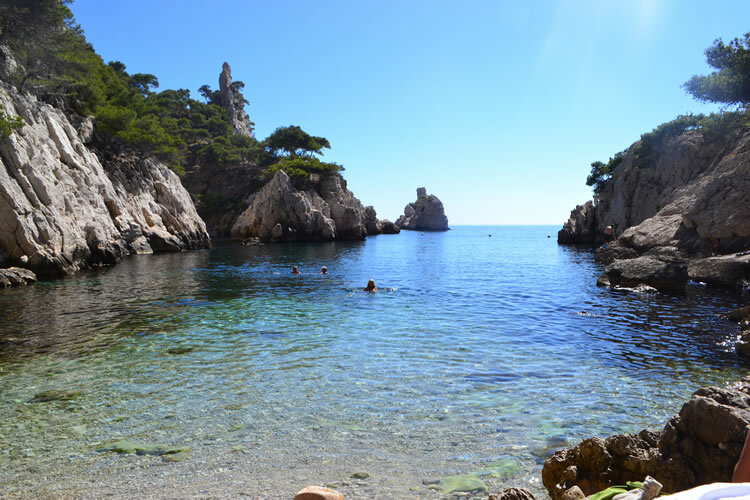 With vertical sides they are likened to Norwegian fjords and the water is amongst the very clearest in the Med. 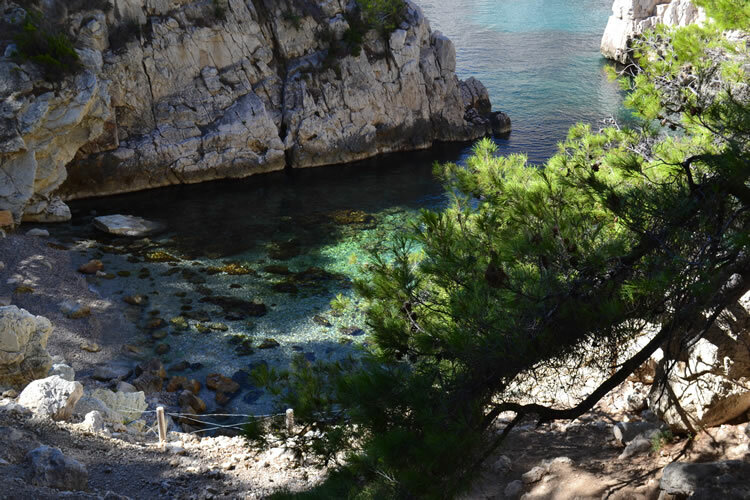 A beautiful crystal-clear sea changing tone from turquoise to deep dark blue. Not a place for flip-flops!!!!! Sturdy walking boots and backpack housing evian, baguette, sausage and perhaps a little wine……..are essential. Looking down you can see the outline of walkers dotted along the cliffs down to the sea and that swim. I’m off………. easy…… climbing down…….a few sips of evian and 1 hour later I’m there. 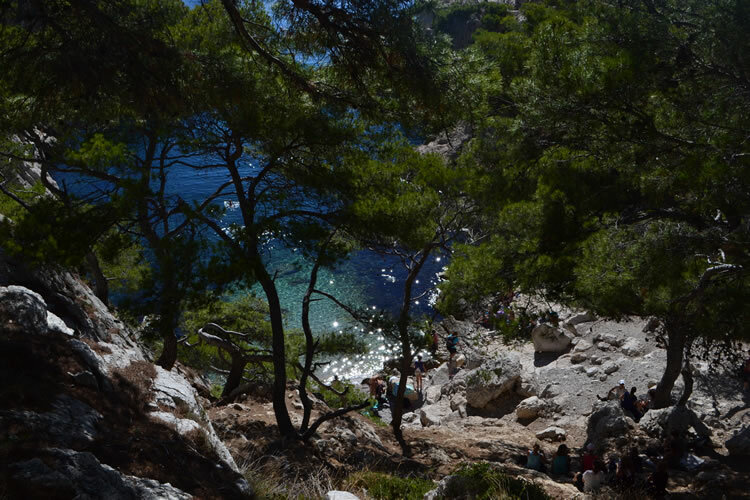 Now for the swim…. the idea is always great but my dipped toe tells me it’s too cold. So I chose to rest and dream and RELAX surrounded by nothing other than the majestic cliffs and warmth and nature. ISOLATED MAGIC!!!!! Getting back up was a great deal harder (10 stops and 2 bottles of evian) but a good work-out!! 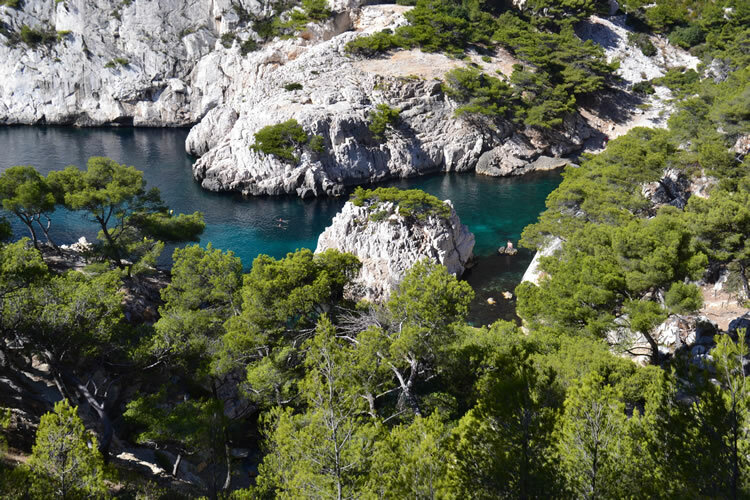 I walked Calanque Sugiton on this occasion and have enjoyed other beautiful inlets including Calanque d’En Vau. 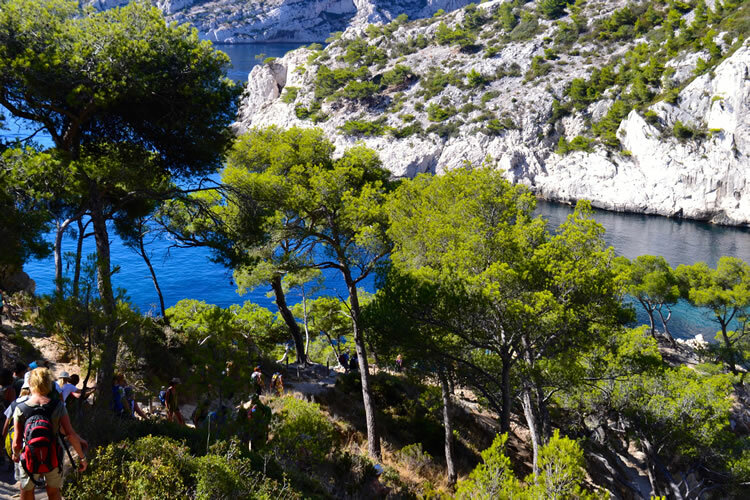 The Calanques run along a 10 mile stretch from Marseilles to Cassis and you can approach by boat from the pastel painted pretty town of Cassis, Marseilles or La Ciotat (they don’t take you into the beach though) so if you want to dream on a little pebbley place far away from the tourists then try it……….and walk down. (closed July and August). 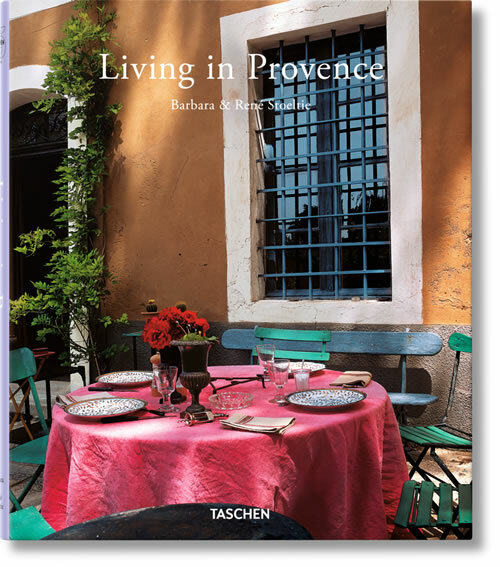 A Christmas Treat – olive picking with a local farmer in the Luberon!